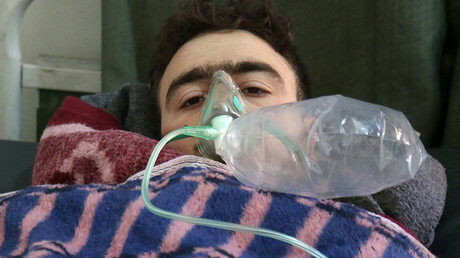 A professor who challenged the 2013 claims of a chemical attack in Syria is now questioning the Trump administration’s narrative blaming the Assad government for the April 4 attack in the Idlib province town of Khan Shaykhun. On Tuesday, the White House released a declassified intelligence brief accusing Syrian President Bashar Assad of ordering and organizing the attack, in which Syrian planes allegedly dropped chemical ordnance on civilians in the rebel-held town. The report “contains absolutely no evidence that this attack was the result of a munition being dropped from an aircraft,” wrote Massachusetts Institute of Technology (MIT) Professor Theodore Postol, who reviewed it and put together a 14-page assessment, which he provided to RT on Wednesday. It is “very clear who planned this attack, who authorized this attack and who conducted this attack itself,” Defense Secretary James Mattis told reporters at the Pentagon on Tuesday. The report offered by the White House, however, cited “a wide body of open-source material” and “social media accounts” from the rebel-held area, including footage provided by the White Helmets rescue group documented to have ties with jihadist rebels, Western and Gulf Arab governments. Postol was not convinced by such evidence. Rudskoy noted that, under the 2013 agreement to give up its chemical weapons, the Syrian government destroyed its stockpiles at 10 sites that were under its control. This was verified by the Organization for Prohibition of Chemical Weapons (OPCW). 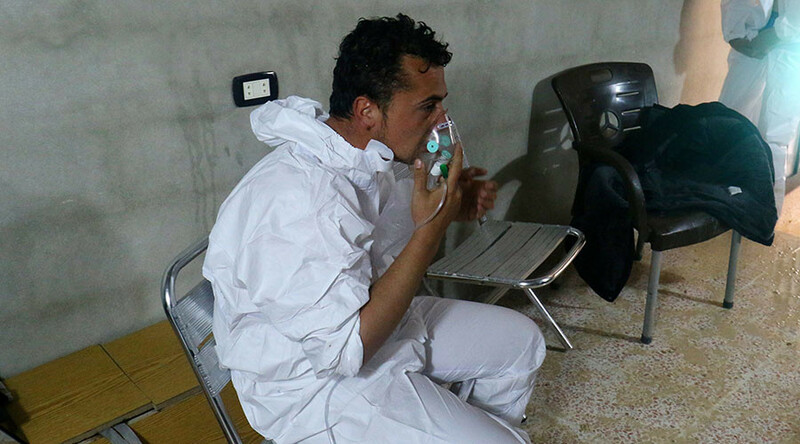 However, the remaining two facilities were in territory controlled by the rebels, he said, and it remains unclear what happened to the chemicals stored there.